There's just 48 hours before this week's sale is over! You'll still be able to treat your flock to Happy Tummy, but at the regular price. . Happy Tummy is a non-GMO, 100% pure herbal treat for backyard chickens, and it's the perfect treat to support healthy digestion! . Studies show that the more balanced your hen's digestive tract, the better quality eggs she lays, and the better she absorbs nutrients for a healthier life. Happy Tummy Herbal Treat For Backyard Chickens is a proprietary blend of herbs traditionally used to support healthy digestion, including: ?Ginger ?Rose petals ?Calendula petals ?Fenugreek ?Apple Cider Vinegar granules ?Dill seed ?Dill weed ?Dandelion ?Fennel seeds ?Peppermint ?Spearmint Mix with their daily feed, make a "tea" by soaking the herbs, or sprinkle in their nesting boxes – hens love it! . 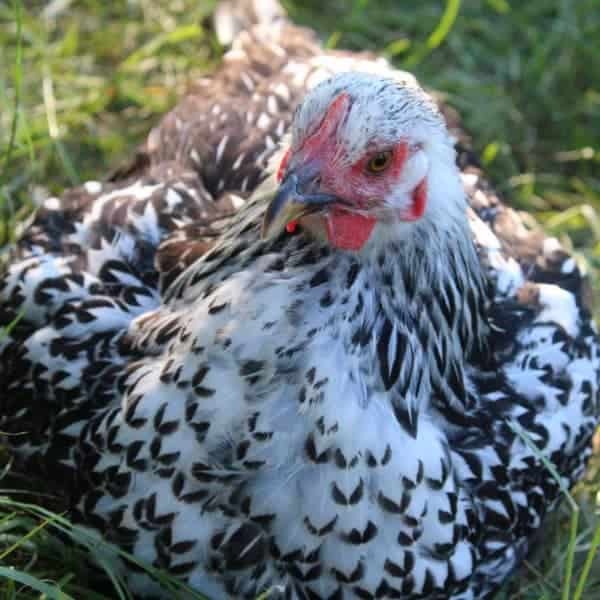 Want to treat your hens? Head over to the store and save 10%! ENDS SUNDAY! This week only, when you treat your hens to PowerHen 4 or 8 pound bags, you'll also get a free bag of Black Soldier Fly Larvae – YUM! . It's winter, which means you should support your flock with extra protein. Hens love picking at the flowers and non-GMO wheat berries in PowerHen, and go BANANAS over the dried mealworms and shrimp! . You'll also hear them clucking for joy over the soothing rose petals, rose hips, wonder-herb calendula, and immune supporting hibiscus flowers. And this week only, your hens will get an extra goody bag of black soldier fly larvae!